Where is the Mercantile Hotel located? The Mercantile Hotel is located on 727 S Peters St, New Orleans, LA. 70130.  If you can’t find us, call 504-558-1914. Check-in time is at 3:00 PM and check-out is at 11:00 AM. If you require an early check-in or late check-out, please contact the front desk to see if we can accommodate your request. As an all-suites boutique hotel, all of our rooms have separate sleeping and living spaces – perfect for relaxing or socializing. To view all of our ‘suite’ options, check out our Suites page. We know all of the hottest spots in New Orleans to grab a bite. You can also check our Local Guide on the website. Do you have parking?/How much is parking? Parking can be challenging in New Orleans. That is why we offer a full valet service at the door for $42 per day. If you do not want to valet your vehicle, Fulton Place Parking Center offers an affordable place to park day and night. Fulton Place Parking Center is located at 901 Convention Center Blvd. Does the Mercantile Hotel have breakfast? We for sure serve a continental breakfast – pastries, coffee, tea, and fruit. I want to grab lunch somewhere close by. Where are some good lunch spots in the Warehouse District? For New Orleans style food, check out Cochon and Cochon Butcher. Looking for something healthier? Try Carmo, where they have an eclectic menu filled with fresh options. I’m full and need to walk off all of this great food. What do you suggest for sightseeing? Free Tours by Foot is the best way to see New Orleans. Their walking tour through the Garden District is one of our favorites. Does the Mercantile Hotel have a bar? Yes! We currently serve beer, spirits and wine at our bar, located on the first floor. Is The Mercantile Hotel pet-friendly? All cancellations should be made 72 hours (three days) prior to the day of arrival to be exempt from the cancellation charges. This is equivalent to one Night Room Rate and Tax (retention charges). Additionally, no-shows will also incur a non-refundable charge of 1 Night Room Rate and Tax (retention charges). Cancellation policies may vary depending on the rate or dates of your reservation. Special event dates have their own booking policies, specifically Mardi Gras, Jazz Festival and Essence Festival will have 30-day cancellation policies. Rooms booked over city-wide events, or special events such as New Year’s, Sugar Bowl, Mardi Gras, Jazz Festival, Essence Festival, Sports Events and Conventions may be subject to full prepayment and non-refundable. The Mercantile Hotel provides our guests with a clean, comfortable and healthy stay. You can breathe easy knowing our hotel has a no pet and no smoking policy, offering only smoke-free guest Suites and 100% smoke-free public areas. A fee of up to $250.00 USD will be assessed for smoking in a non-smoking Suite/Area. Please ask the Front Desk for locations of designated outdoor smoking areas.